Fresh & Saltwater fishing adventures with Capt. Cefus McRae and Buck, "The Wonder Dog." 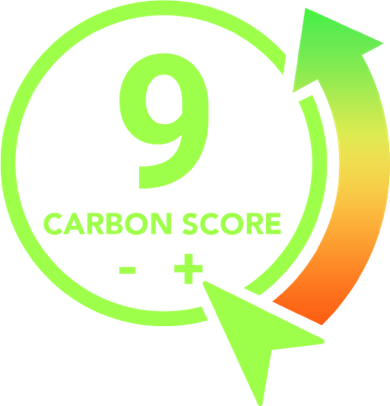 You can now rate your favorite shows by using our Carbon Score system! Just click the + and – buttons on the Carbon Score badge to let us know what you think of the shows you’re watching! Our adaptive recommendation engine will suggest shows similar to the ones you’ve rated highly to help you find your next favorite show. Don’t forget to share your thoughts on social media! Our new CarbonTV website makes it easy for you to share the shows that you enjoy the most!